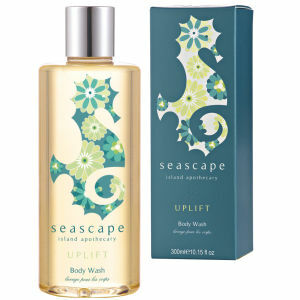 Derived from the beautiful landscapes of Jersey comes a skin care range that uses nature to bring about amazing results. 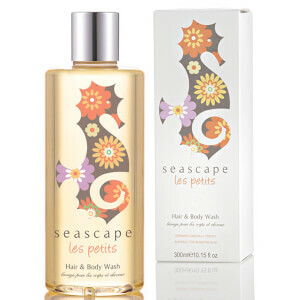 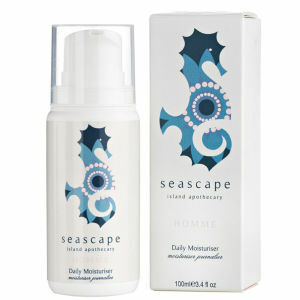 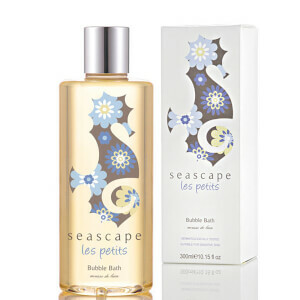 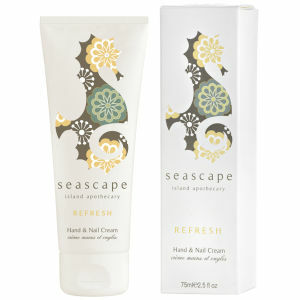 Seascape promises for paraben, silicone, petroleum and SLS free formulas and are suitable for vegetarians. 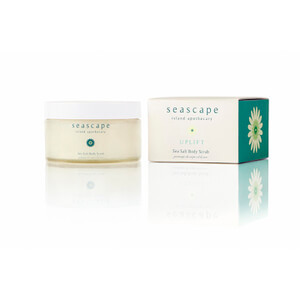 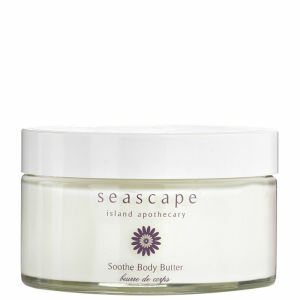 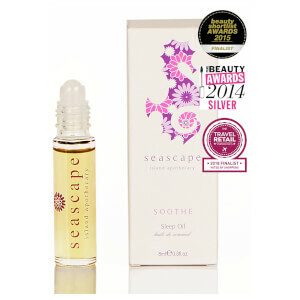 Avoiding the use of animal testing with sustainable packaging that makes Seascape a guilt free skin care experience.